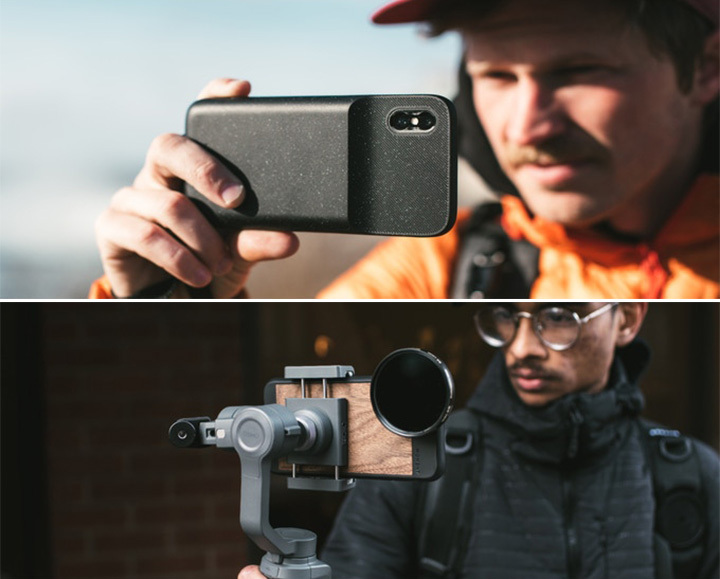 Moment swears to bring cinema-scop style videos down to your existing phone cameras. 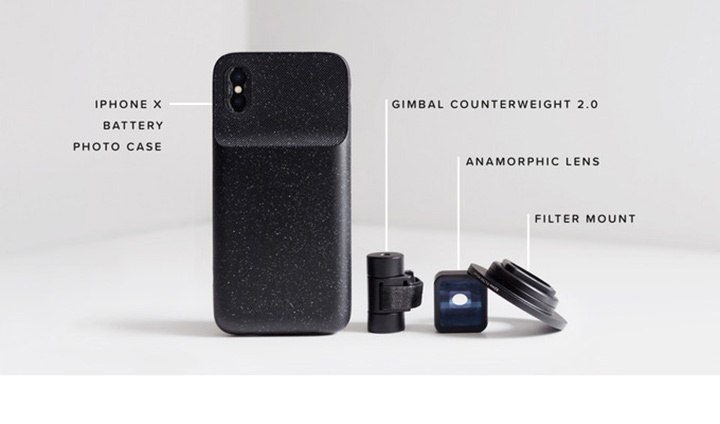 Launched on Kickstarter is the Filmmaker collection by Moment. 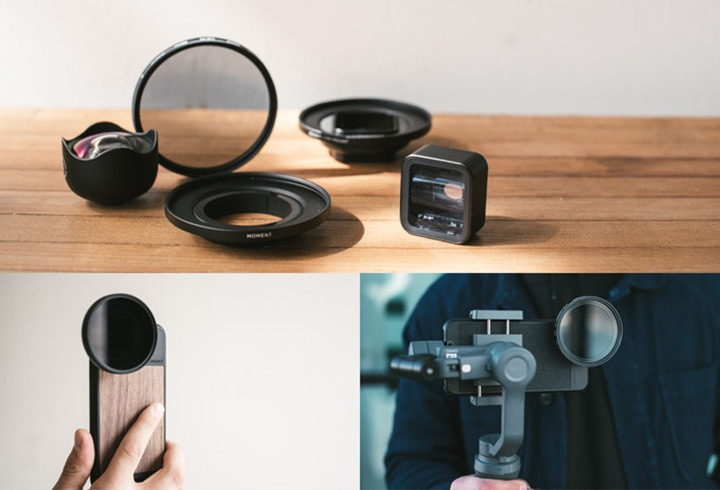 Unlike any other add-on phone lenses, these lenses can create high-quality cinema standard images. 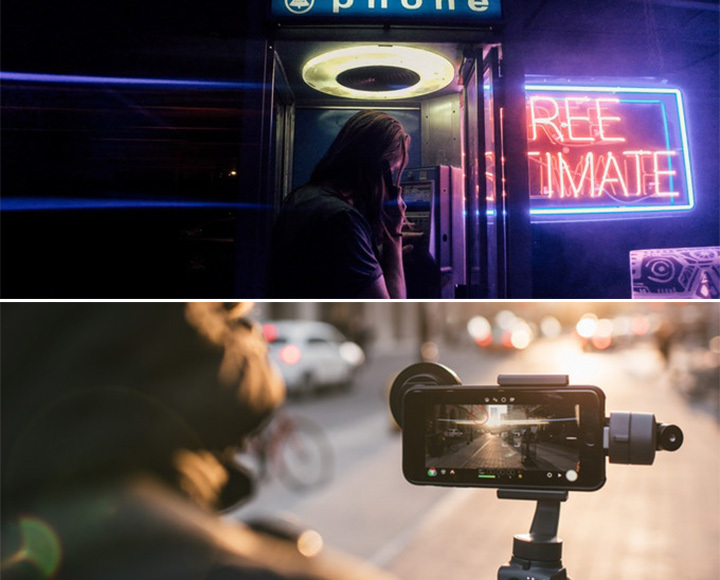 The Anamorphic lenses allow filmmakers to capture extra-wide videos with long, streaking lens flares, providing a look by the 2.40:1 aspect ratio equal to the ones we see in movies. 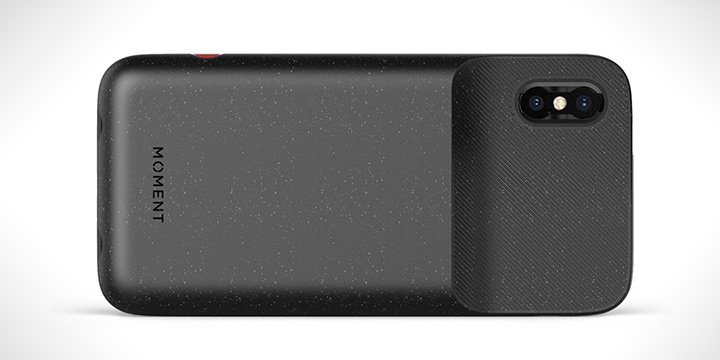 It is designed to go on top of your phone’s existing camera lenses. 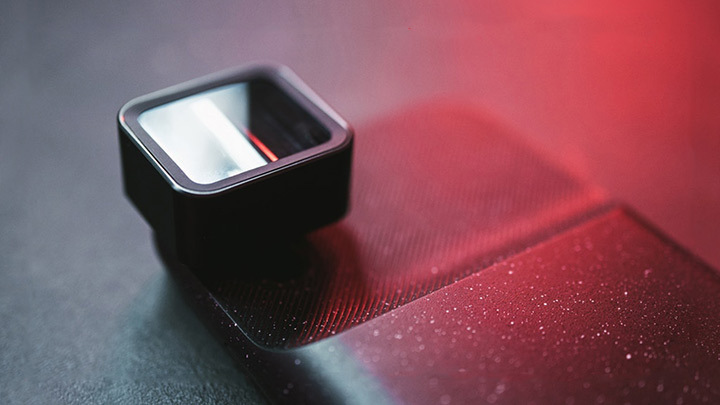 Furthermore, these lenses has the ability to give out wide camera field of view, simply by squeezing the video down so that it can fit on a standard-sized sensor. When shooting digitally, you then have to “de-squeeze” the image after shooting. The company even has plans to update the app to do the de-squeezing process while shooting. Giving out an impressive shot wide range of shot at the end of the day. 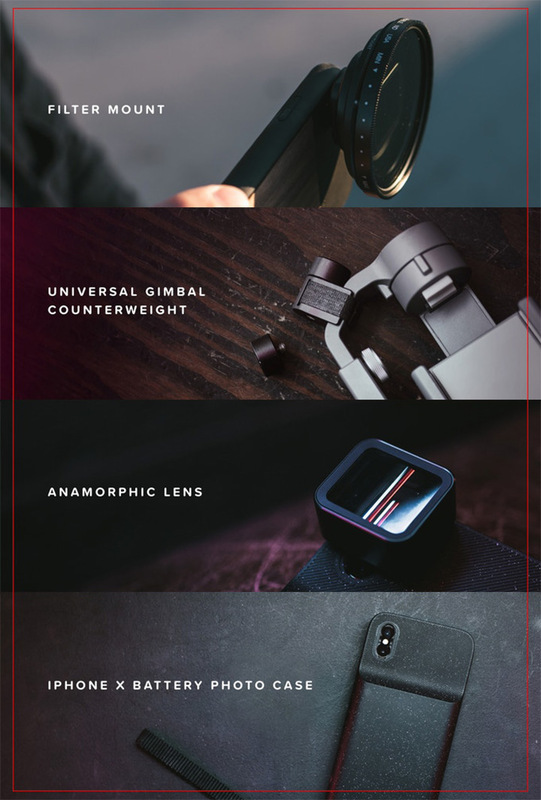 The entire range of the filmmaker collection along with the Anamorphic lenses, gimbals and battery photo cases, are available currently on Kickstarter for backing.